The ultimate Merchant Services for your business. 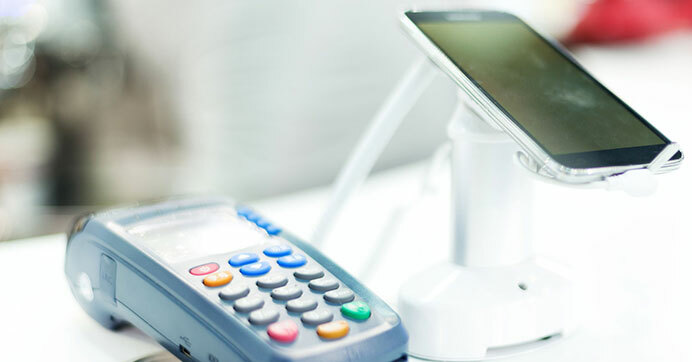 The VX 520 includes near field communication (NFC) technology so that your customers can simply wave their smartphone to pay with Apple Pay, Google Wallet or any other NFC payment app. Additionally, the terminal accepts EMV-enabled “smart cards”. Ideal for delivery services, taxi/car services, contractors, flea markets or any business that accepts payments off-site, Harbortouch Wireless delivers a truly flexible payment solution. Harbortouch ECR integrates the most popular electronic cash registers on the market with exclusive credit card processing technology that allows you to manage all payments through a single terminal. Mobile payments are becoming increasingly popular and Harbortouch is proud to deliver the best program out there to serve this market.